Electric flight is knocking at the door of every aerospace industry. But contrary to land-bound electric vehicles (EV), electric aircraft come in more shapes and forms. 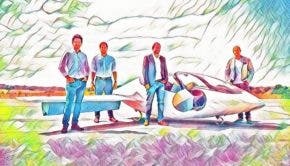 Electric air mobility is already getting off the ground, and much more is coming together right now as I write this. Unlike electric cars, which faced much ridicule and now competition from mainstream automakers, electric aircraft will happen incrementally and progressively. It won’t follow the Tesla route of selling an expensive EV that millions of consumers lust after, eventually riling up a very complacent automotive industry. 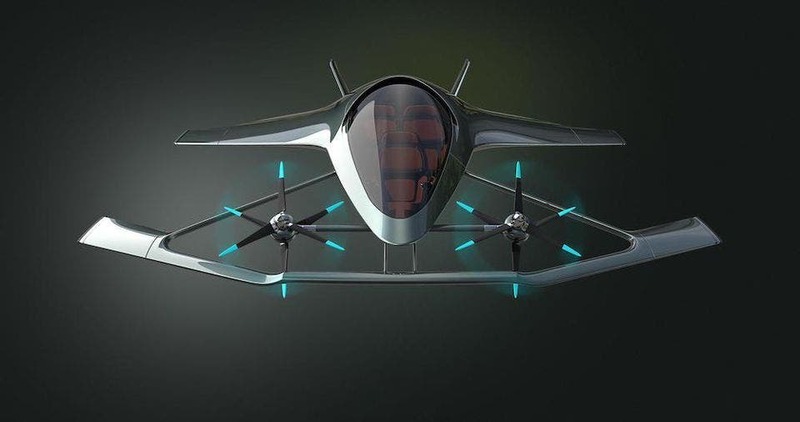 Electric air mobility will happen through incremental hybridization phases that will take many shapes and forms until the industry is 100% electric. Contrary to popular belief, electric long-haul flight is not impossible because of the current state of technology, but rather because aircraft are already pretty well maximized for their use. Electric motors and batteries can’t yet help much on big, long-haul flights, but they already shoulder some of the ancillary. The industry expects the first electric vertical take-off and landing (eVTOL) to be air taxis for our local mobility needs. 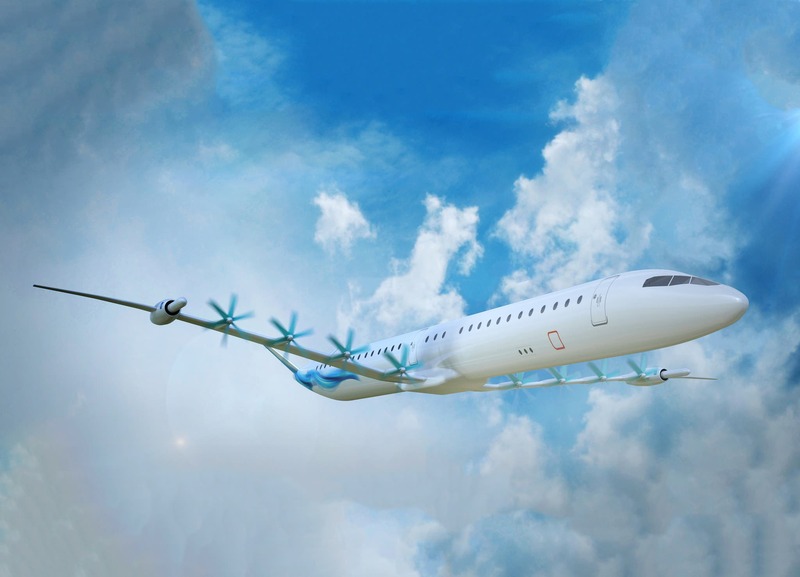 Next, local electric aircraft for 100 passengers and 1000 miles are already in the works. The ideal roadmap is one of incremental changes away from the piston engines that are handling short-range general aviation (GA) and turboprops. The last step will be with large turbofans that are mostly used on medium- and long-haul commercial flights. Alexander Simpson, leader of GE Aviation’s hybrid-electric propulsion team, adds: “It is a question of timing, and it goes by segment. It’s not just a question of technology. It’s also a question of market, business case, public perception and regulatory readiness. This transition is to some degree already underway.” What Simpson says is that Boeing is already working on the early steps to making its mostly carbon fiber 787 electric through hybridization. Michael Winter, a senior fellow for advanced technology at Pratt & Whitney, says: “We are not going to use the same propulsion architecture for each type of aircraft.” The industry already categorizes aircraft into short-range urban air taxis, short-haul regional aircraft, and long-range widebodies. The trick is to contain the energy needed as it becomes bigger. 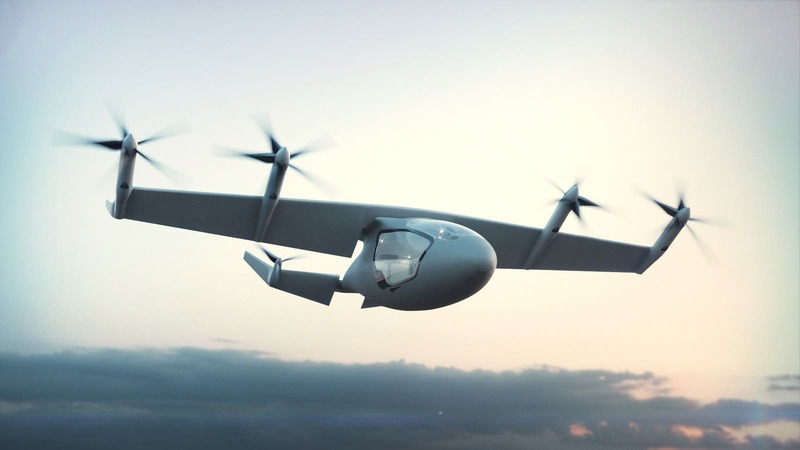 In the meantime, United Technology Research Center is developing an eVTOL battery-assist system and a platform that re-optimizes turbofans in cruise mode. The overall energy reduction so far has been up to 5%. Rolls Royce also announced its “Electrically Variable Engine” concept, which helps battery management lower missions, burning up to 20% less fuel, and seeing a 10% drop in energy use over flights shorter than 1,000 nm. Hello, local commuters! GE is also working on its dual-spool eVTOL with a turbine rated at 1000 kW in altitude testing as well as a 1-megawatt motor and generator propeller. Safran is supplying Bell’s eVTOLs with the hybrid-electric distributed propulsion system they use. 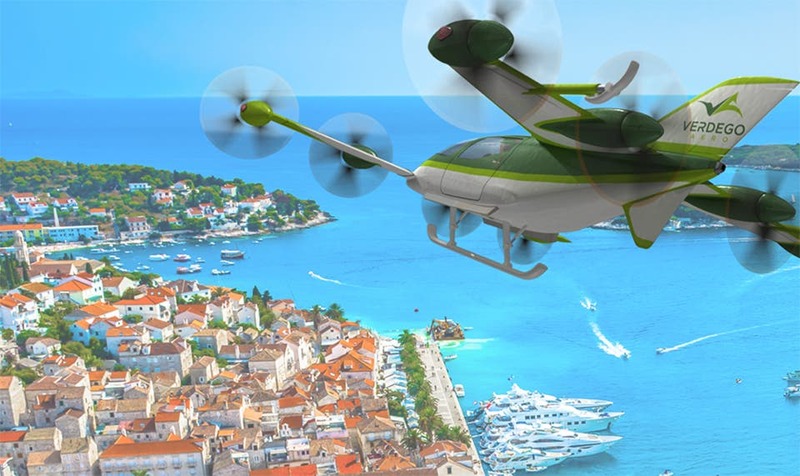 The air taxi demonstrator shows potential with its turbogenerator. And, of course, Siemens is positioning itself as the aircraft electric motor leader while working with Airbus on its four-seat eVTOL CityAirbus. We recently got back from a wedding where no one had any idea how close electric airplanes and air taxis are. It reminded me that many didn’t take electric cars seriously until they proved themselves. Electric air mobility requires less to run and is more efficient, but will take longer to reach cost-competitiveness, which might help save it from the industry ridicule phase. So far, when it comes to two-seat or four-seat trainers, electric airplanes are ideal for leisure, aerobatics, and or instruction. When to comes to electric long-haul flights, we’ll have to wait a little longer, maybe a lot longer. In the meantime, stay tuned for part 2.